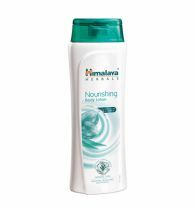 Dryness can cause your skin to become itchy, flaky and lose its healthy glow. 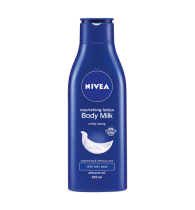 But with the right kind of body lotion, you can say goodbye to very dry skin forever! 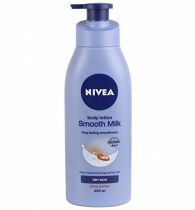 NIVEA Oil in Lotion Cocoa Nourish with the revolutionary 'oil in lotion' formula deeply moisturises very dry skin for 24 hours with just 1 use! 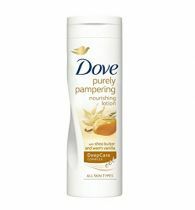 This unique scented 2 in 1 body lotion has the nourishment of coconut oil while cocoa butter naturally helps smooth away dullness, deeply nourishing and taking care of skin damage caused by harsh weather and frequent loss of moisture. 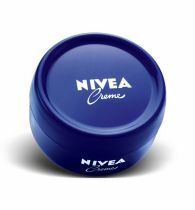 Experience healthy glowing skin like never before with NIVEA Oil in Lotion. 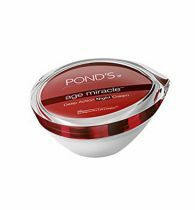 Use it after a shower and before going to bed to get smooth and healthy skin. 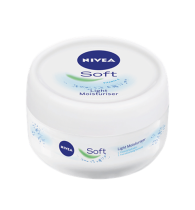 Gently massage a coin sized amount of this lotion onto dry skin for best results. 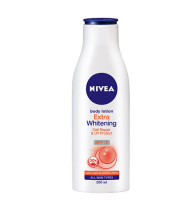 The NIVEA Oil in Lotion Cocoa Nourish is free of animal derived ingredients and colourants. 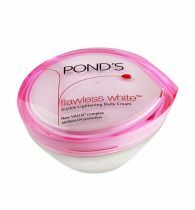 It is dermatologically approved and suitable for very dry skin.